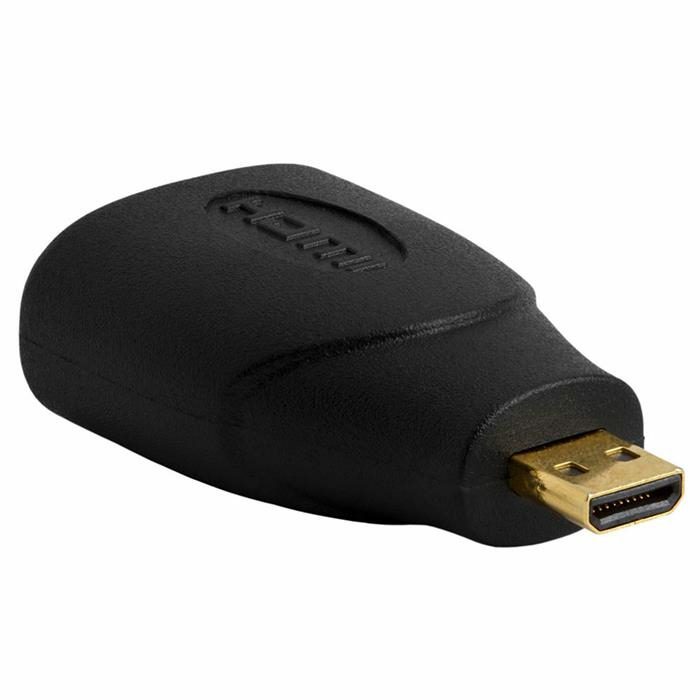 The Micro HDMI Male To HDMI Female adapter lets you instantly plug your Smartphone into any TV for instant broadcasting at family get-togethers, meetings, and even tailgate parties. 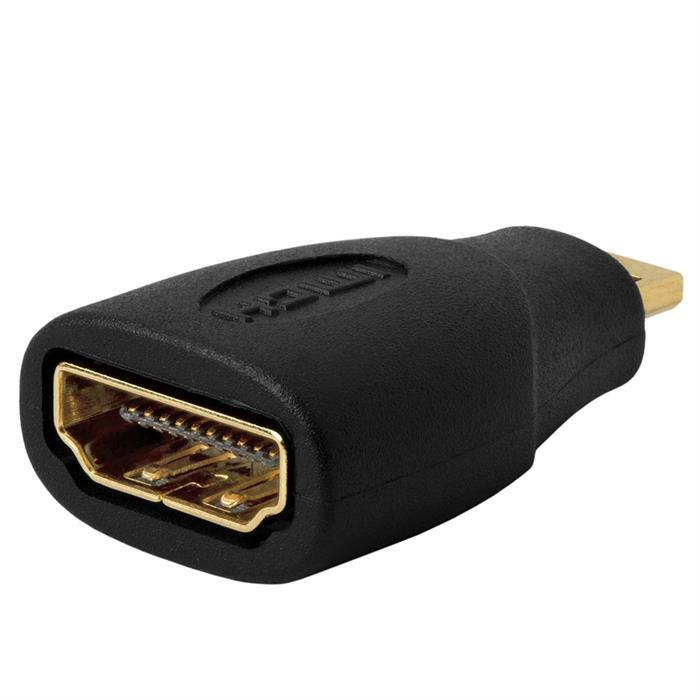 This adapter lets you watch videos, stream media, or view documents from your HTC phone on a TV. Composite outputs connects your phone to your TV or entertainment system. This is the easy streaming solution that you have been waiting for.